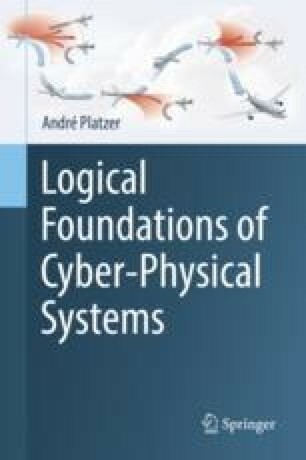 This chapter begins the study of an entirely new model of cyber-physical systems: that of hybrid games, which combine discrete, continuous, and adversarial dynamics. While hybrid systems with their discrete and continuous dynamics have served us well in the analysis of cyber-physical systems so far, other cyber-physical systems crucially require an understanding of additional dynamical effects. Adversarial dynamics is relevant whenever choices in the system can be resolved by different players. This happens frequently in CPSs with multiple agents who may or may not agree on a common goal or who, even if they share a common goal, may act differently based on a different perception of the world. This chapter discusses the far-reaching consequences of this insight and advances hybrid programs to a programming language for hybrid games.